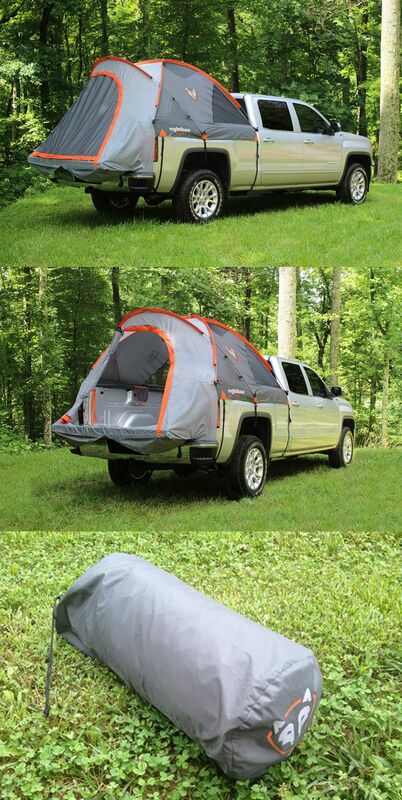 Camp virtually anywhere you can park with a truck tent! Compatible with the GMC Sierra, this tent mounts easily over the Sierra's bed with no tarps, stakes or guy lines. Camping in a truck bed? Yes please!